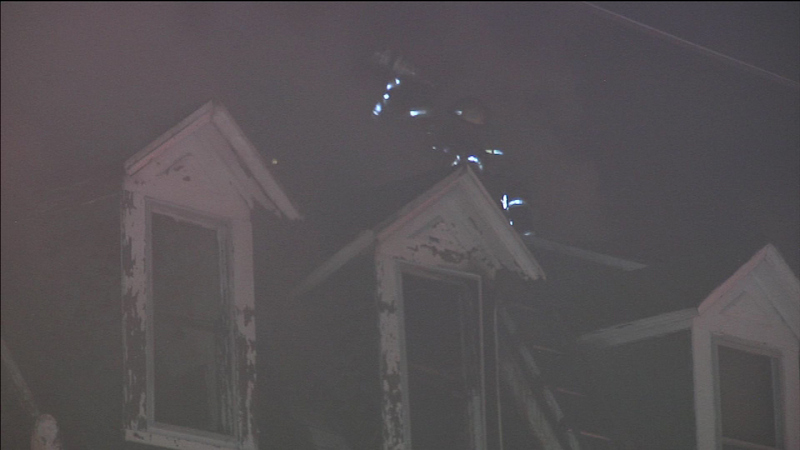 October 29, 2016 - Firefighters battled an early morning fire in Germantown Saturday morning. 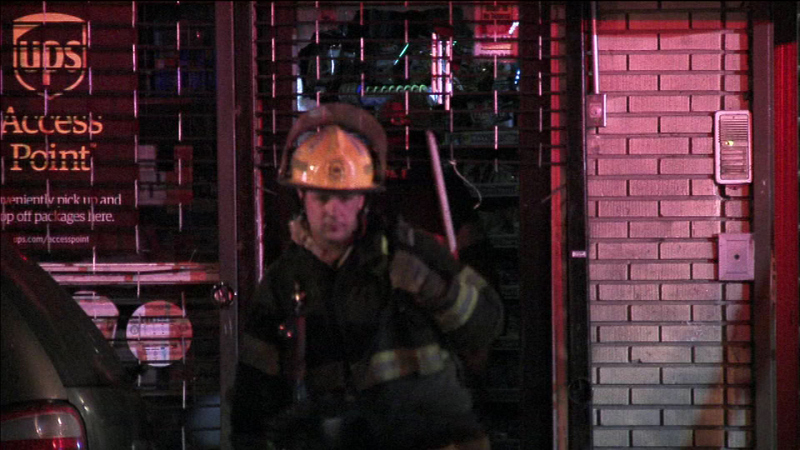 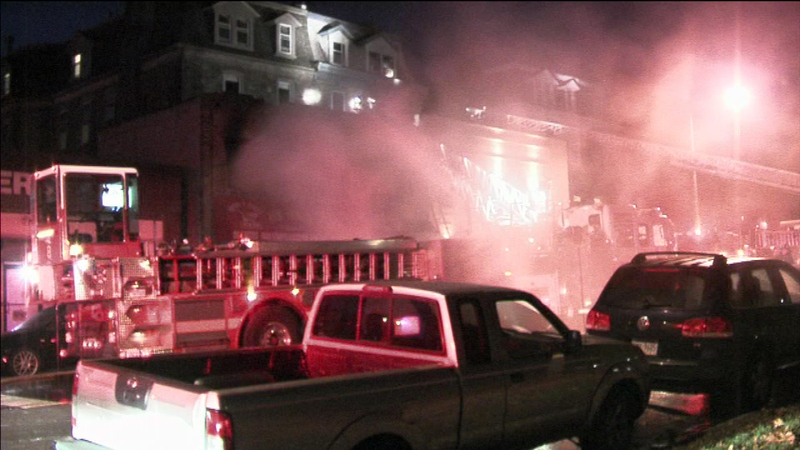 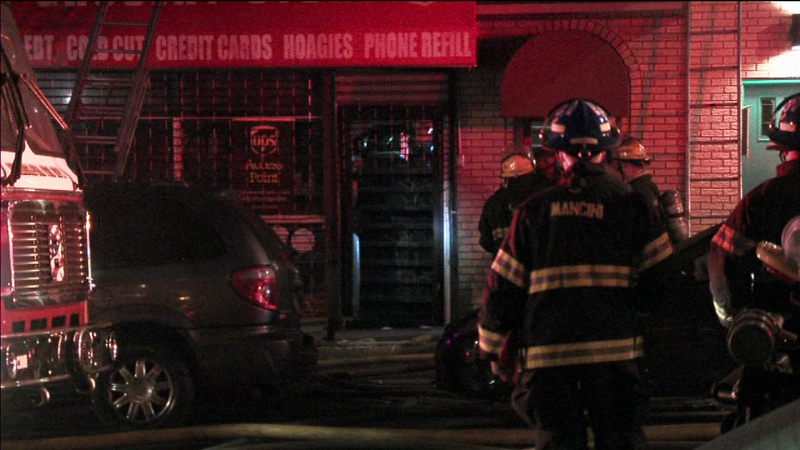 GERMANTOWN (WPVI) -- Firefighters battled an early morning fire in Germantown Saturday morning. 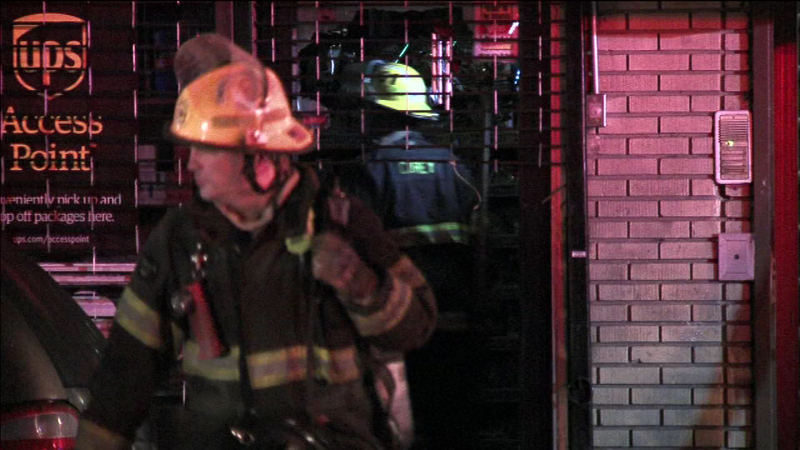 Crews were called out around 6:15 a.m. to the 400 block of West Chelten Avenue. 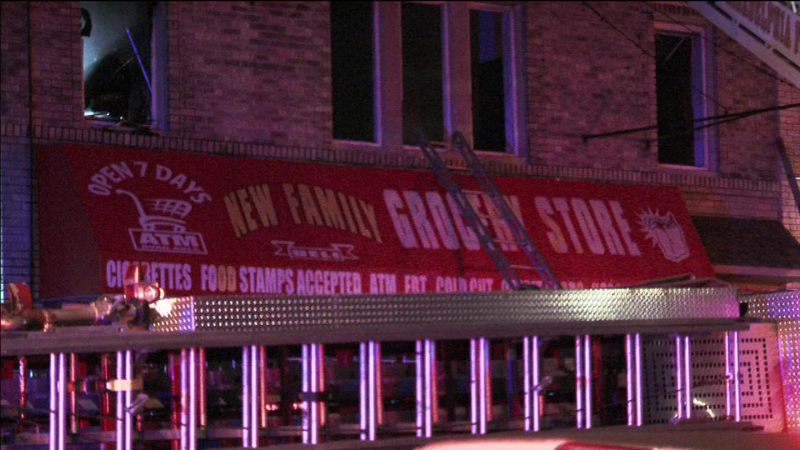 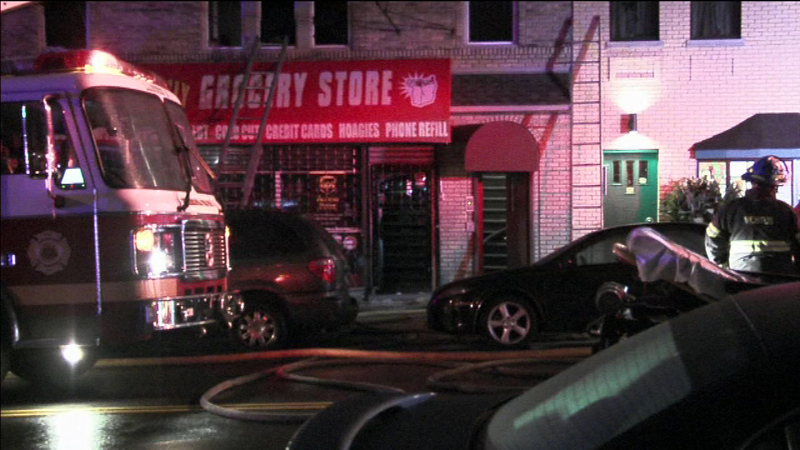 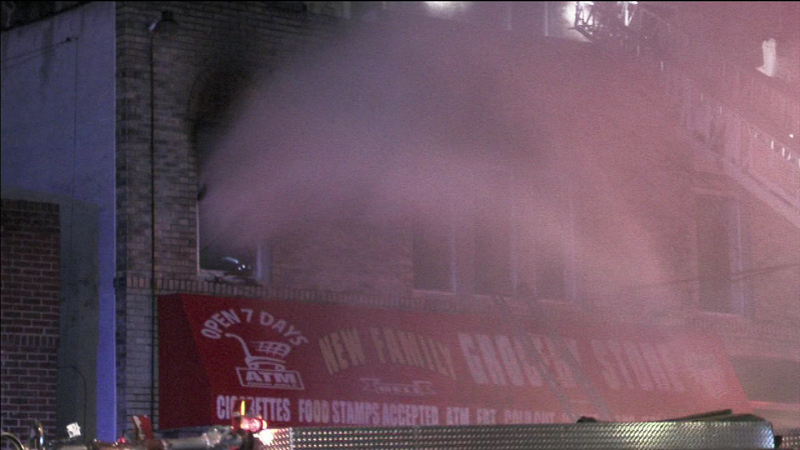 Smoke and flames were coming from a second floor apartment above the New Family Grocery Store. 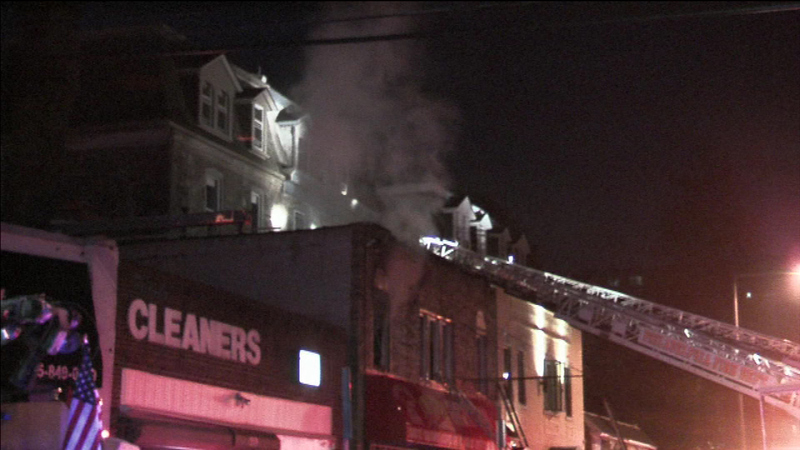 Crews quickly went to work dousing the flames inside the 4-story building. 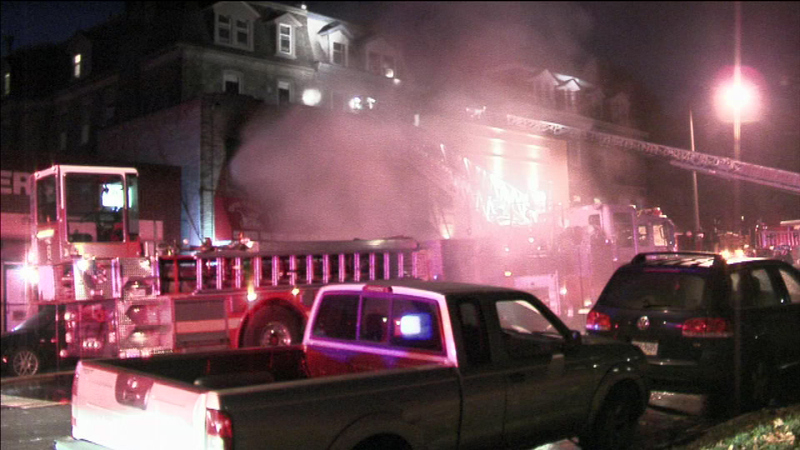 The fire was placed under control within twenty minutes. 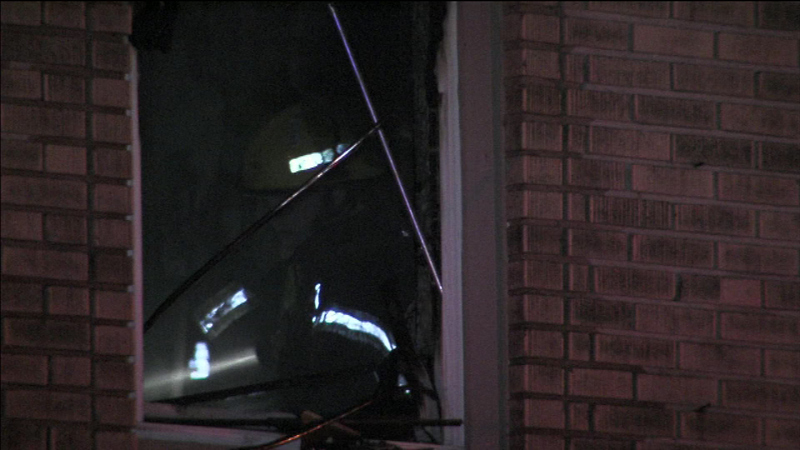 Officials say the apartments were vacant. 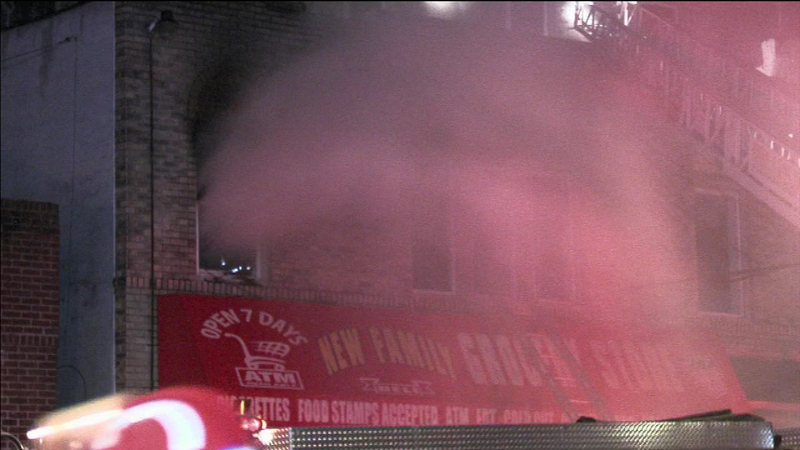 The grocery store sustained water damage.